Welcome to our newly refreshed website which we think will enhance your experience of using Real Donkeys in the future as it offers so much more versatility and options as we continue to improve our services to your our customers. Our donkey's take part each year in traditional activities as well as providing donkey rides to children of all ages and work closely alongside the donkey charter set out by the Donkey Sanctuary. I’m especially proud of the friendly and welcoming environment and the personal attention we give to our customers, that’s you by the way ! As you can see above, we really do love our donkeys very much and would never swop them for the world. 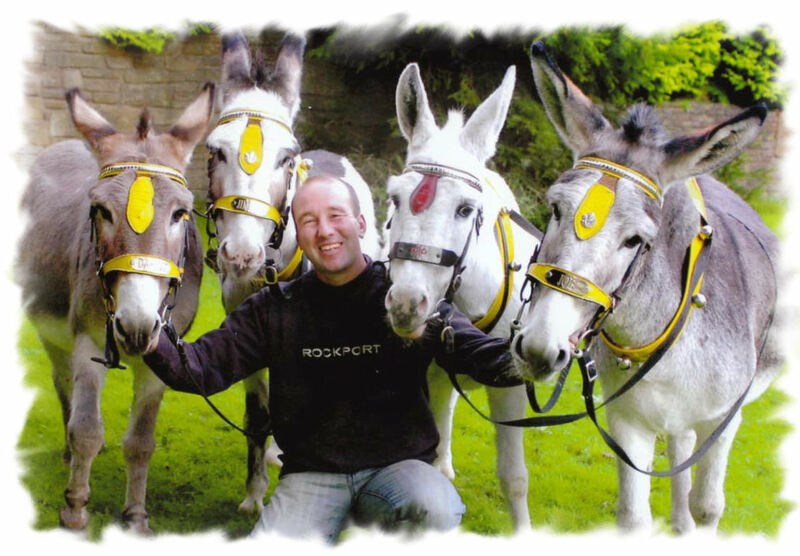 We currently have around 20 donkeys of all ages and have been working on the Golden Mile at Blackpool for over 21 years. Donkey rides are an ideal activity for children of all ages. Our donkeys are well mannered and children friendly. Why not make it a fun day out for all the family and join us on the golden sands of Blackpool. We are of course fully licensed and hold public liability insurance so you can be assured that your stay with us will be a safe and pleasant one for everyone involved. 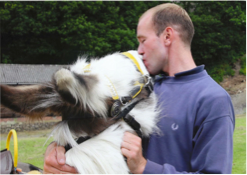 Our donkey's have won many awards such as "Best Beach Donkey's" for two consecutive years and runner up in the best group for Britain judged by the Donkey Sanctuary. The donkeys have also take part in traditional occasions including Palm Sunday parades, church activities and Christmas Nativities. They have also been involved in television and promotional events and have worked alongside celebrities such as Peter Kay in his pop idol comedy sketch. They have also featured in SKY TV's Animal Planet together with Coronation Street stars including Les Battersby [Bruce Jones] and David Platt [Jack P Shepard] and more recently with Merlin Entertainments promoting "Talking Donkey Rides" in London on the South Bank. We have also featured on the Blue Peter Live nativity in 2013 at Media city in Manchester as well as working alongside the legendary Eric Bristow and Wayne Mardle and SKY Sports the international darts finals in Blackpool. We've also featured on the One show alongside Martin Clewnes but more recently we were asked to work with Barclaycard and our donkey's went down in history when we became the first donkeys at Blackpool Pleasure Beach to accept contactless payments for rides.